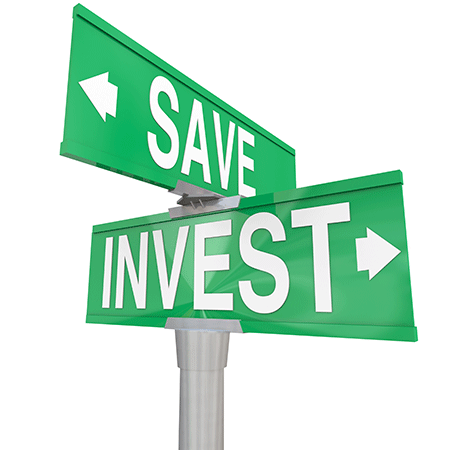 Over the years, one of the most common questions I get asked is: How do I invest in stocks with little money? While this is a really great question, because we all need to start somewhere, the more important question you need to be asking is how do I start investing in the stock market? 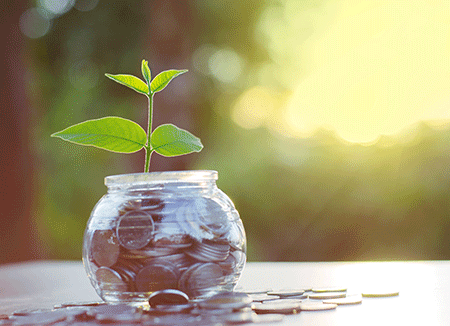 Gaining the right knowledge about how to invest in stocks safely and confidently means you will experience far less stress and fear, and consequently take fewer risks with your money. And the earlier you start gaining the knowledge and, investing in the market, the better off you will be, as your investments will compound over time. But you may be surprised to learn that investing in stocks is the perfect strategy for anyone with very little money to grow and compound their capital so they can start achieving their financial goals. How can you start investing with little or no money? While you are building up your savings, you can invest time gaining the knowledge to be confident and competent to invest in the stock market once you have sufficient savings. My latest book, Accelerate Your Wealth, It’s Your Money, Your Choice provides you with a proven, low risk approach to investing directly in the stocks market using some simple but powerful investment strategies. I guarantee that if you read my book, you will gain the confidence and know-how to achieve very rewarding returns. Let me say that in the early stages of your trading journey, it is not how much you invest or the returns you achieve that is important, what is critical is that you develop the right habits of successful traders, so that you can protect your capital and compound your returns. This includes picking the best stocks to invest in, as well as understanding the rules to investing in shares. You also need to develop a profitable trading plan and develop the skills to stick to your plan.